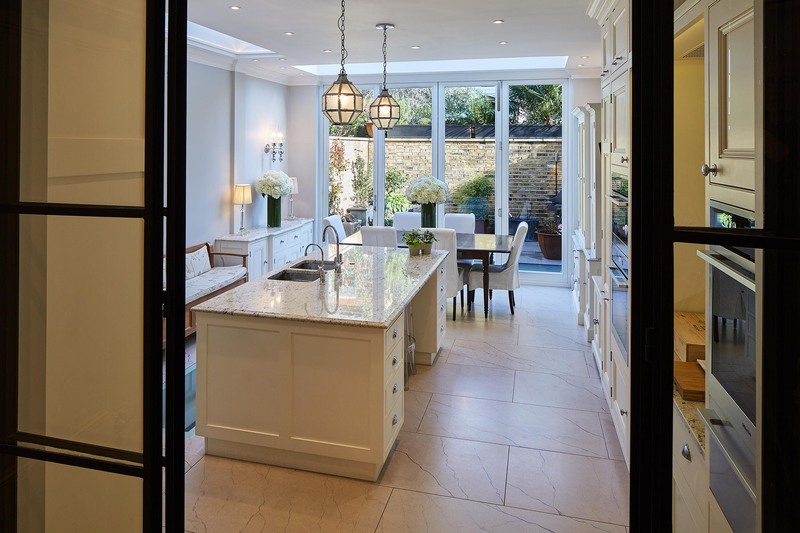 Perhaps the most popular of all our doors, our beautiful French doors are a stunning way to transform the rear of a property – while staying in keeping with the particular aesthetic and period of the building. From a wide range of heritage and contemporary styles, we are able to create exceptional bespoke timber doors. Our French doors are striking, not just for their acoustic strengths and durability, but also for their capacity to offer outstanding thermal efficiency and enhanced security. Check out our range of soundproof doors, whether you’re looking for soundproof French doors, a new front door, for patio / balcony doors, sliding doors or bi-folding doors that stretch across the full width of a garden-facing room, we can talk you through your best options, without you needing to make a commitment, during our initial visit. Would you like to bring a new level tranquility to a particular property? Expect to be surprised by the dramatic difference we can make with acoustic soundproofing. Tranquility heals. Fitting a property with soundproof French doors or noise reduction windows can have a hugely healing impact on whoever lives or stays there. 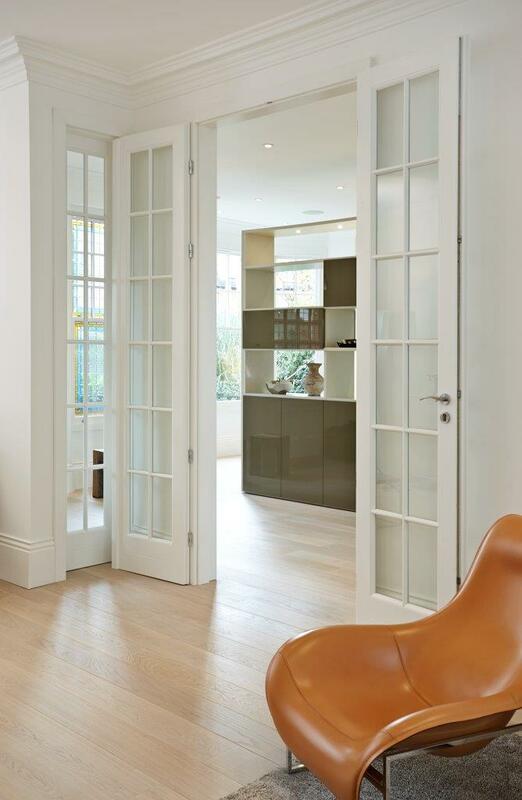 Whether you’re a homeowner, a hotelier or an architect, the specific door we’ll create for you will be unique. At the outset, we take into account different logistical factors and also your aesthetic choices. 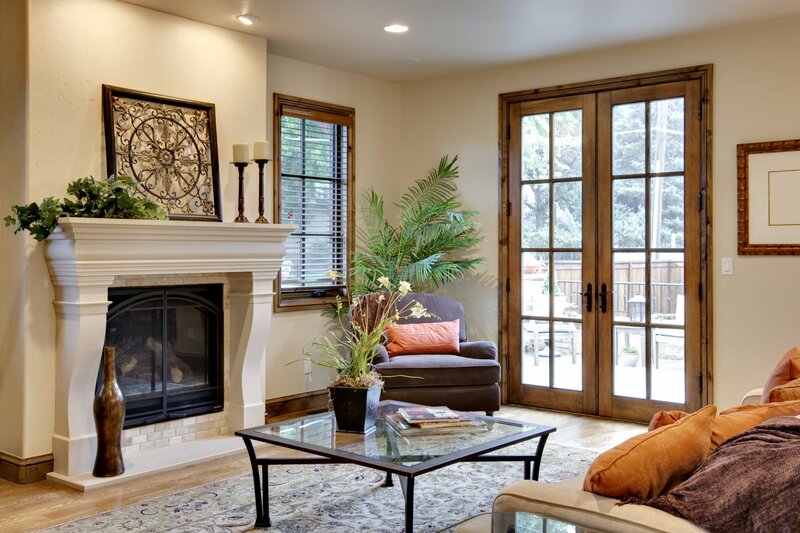 What sets our French Doors apart? Optimum security: the strength, not just of the timber but also of the acoustic glass we always use, enables us to optimise the safety and security of any property. Our doors are also are also fitted with multiple-locking devices. Hardwoods are exceptionally strong and durable – far more so than than softwoods – as they come from slow-growing, broad-leaved trees. Also, thanks to its thousands of tiny air chambers per cubic inch, which hold in heat, hardwood is also an excellent insulator and also perfect for soundproofing. How much noise reduction can you achieve with soundproof French doors? We won’t recommend our own doors if they’re not suitable and you won’t be delighted with the results.